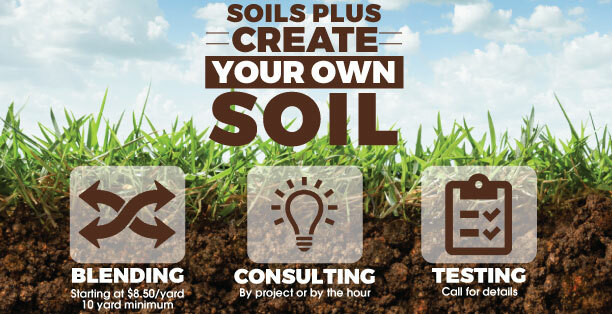 Soils Plus is proud to offer custom soil blending & formulation. Whether you have a unique “Family Recipe,” need help formulating a mix, need help blending materials, or would just like more information about what ingredients work best, we’re happy to help! Use our extensive list of materials or bring us your ingredients to create your own custom blend. Once we have a mix created we can perform lab analysis to provide insight into how the mix will perform.